Mobvoi, the company that recently released the Wear OS update for its two TicWatch smartwatches, has just announced the upcoming availability of yet another wearable device powered by Google's platform. 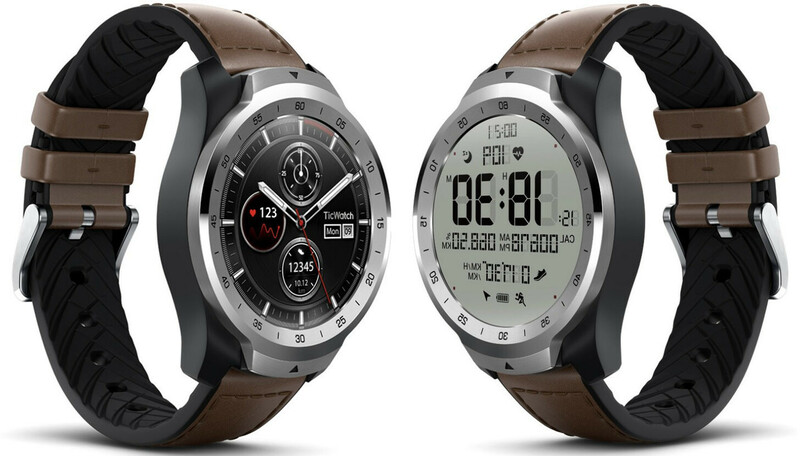 The new TicWatch Pro is a step up from the previous TicWatch S and E smartwatches, both in terms of specs and price. According to Mobvoi, the TicWatch Pro will be available for purchase in the US this summer for less than $300, and an LTE model is in the cards as well. 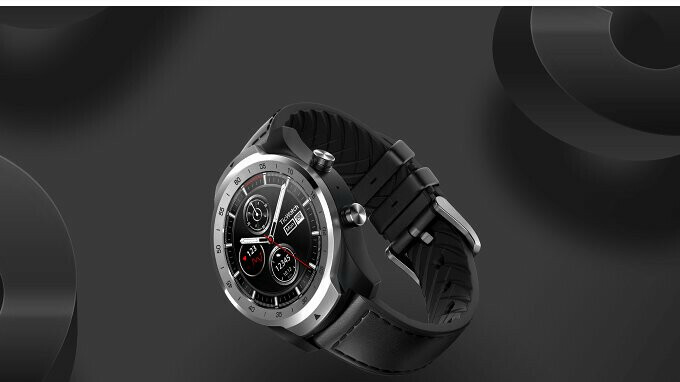 The price is more than decent considering the TicWatch Pro comes with heart rate sensor, NFC (Near Field Communication) support and a second FSTN LCD display on top of the OLED screen, which is supposed to extend the battery life of the smartwatch to two days of use. For even more battery life, the TicWatch Pro includes a so-called Essential Mode that turns off Wear OS and the OLED screen when enabled. You will still be able to see basic info on the LCD panel like the time, date and so on. It's worth mentioning that enabling Essential Mode will provide you with up to 30 days of use, Mobvoi claims. Please come with Qualcomm's new wearable chipset!